Millions of pounds of funding has been secured which will help the Humber attract the best young minds in the offshore wind sector. More than £5m has been won by a consortium led by the University of Hull’s Energy & Environment Institute, which will create opportunities for more than 70 PhD students. 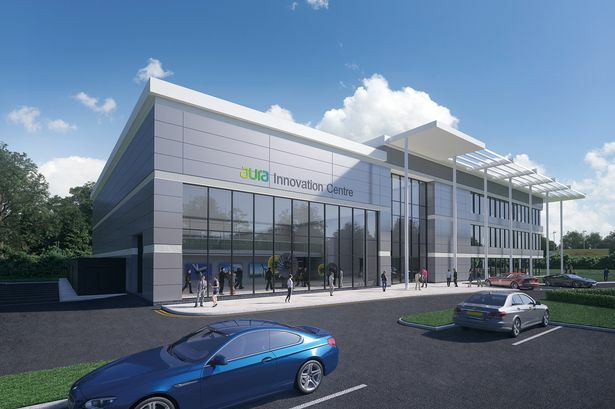 The money will support the Aura Centre for Doctoral Training (CDT), which aims to secure a “talent pipeline” in the renewables sector across the Humber. Professor Dan Parsons, director of the Energy & Environment Institute at the University of Hull, said: “I am absolutely delighted that our consortium has been awarded this substantial amount of funding to set up the Aura CDT. “CDTs are a very effective way of training a significant number of PhD students and creating an environment for real innovation to flourish through pure and applied research. Hull University works with fellow higher education providers in Sheffield, Durham and Newcastle on the CDT, and combines the environment, engineering and energy sectors. The research carried out by the CDT is focused on offshore wind and the low carbon economy, and will be centred on the Humber region. The new funding, worth £5.5m, aims to ensure the region can attract the top young minds in the industry. 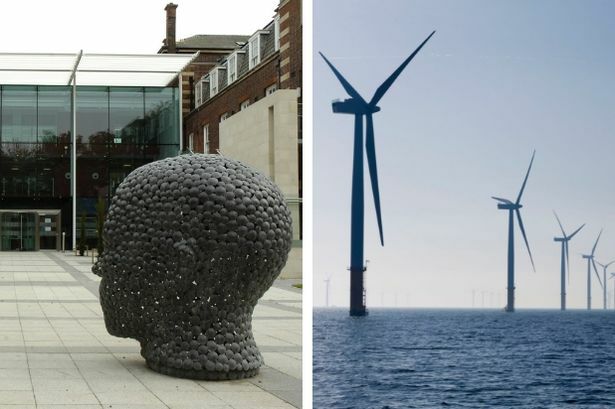 Professor Parsons said: “The Aura CDT will contribute to the UK’s talent pipeline for offshore wind and a low-carbon transition, developing our future leaders and ensuring that academia and industry work closely together to develop solutions for the challenges currently facing the offshore wind industry. “The CDT mechanism is a real opportunity for post-graduate students because it provides a four-year, funded doctoral training programme to a significant number of PhD students. The funding has been awarded by the Engineering and Physical Sciences Research Council (EPSRC) and the Natural Environment Research Council (NERC). Ben George, director at the Aura project, said: “This major funding award for the CDT is critical to the Aura initiative in the Humber. “As a catalyst for collaboration in offshore wind and low-carbon energy, the hard work that the Aura team and its partners have been putting in over the last two years to bring all the key stakeholders together is bearing fruit. 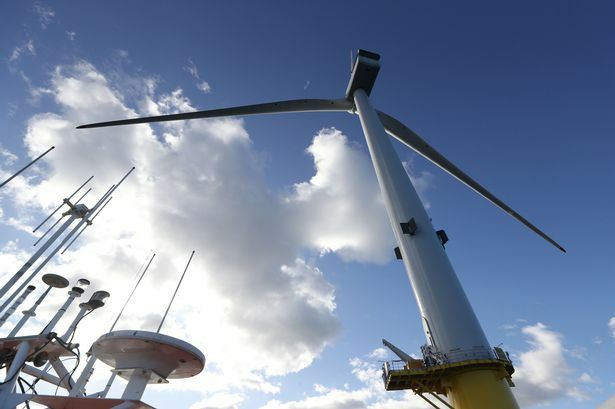 “The Aura CDT, which will focus on innovation in offshore wind, is helping to realise the ambitions for a low-carbon society as set out in the Government’s Industrial and Clean Growth Strategies. 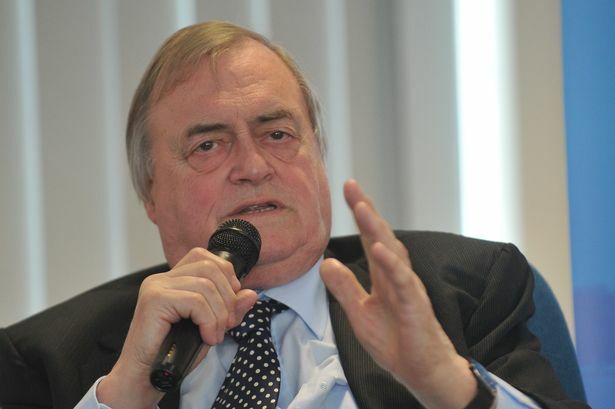 Former Hull MP and Deputy Prime Minister Lord Prescott also welcomed the news. He said: “This is a fantastic success for the Humber region as we continue to establish our position as leaders in offshore wind regionally, nationally and globally. “This is another important step in moving towards a low-carbon future and clean growth economy which is something very close to my heart. “I am very pleased to see how we are making progress right here in the Energy Estuary."